4)Reputation--frequent praises and continuous orders from customers. Guangzhou Waking Pool Lighting co.,Ltd is a professional manufacturer for underwater LED lighting system for over 10 years. Our factory is located in Guangzhou city covering area of 4,000 square meters with 200 workers and staffs. 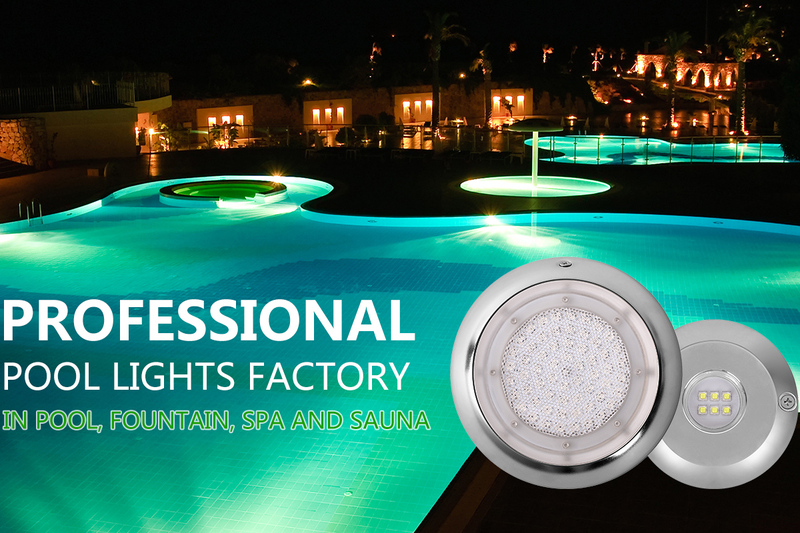 Our main product lines are in-ground lighting, pool lighting, fountain lighting and etc.